Description: The closest and smallest of the 5 Channel Islands. Perfect for a quick half or full day adventure. Channel Island is one of the more uniquely located National Parks in the United States. 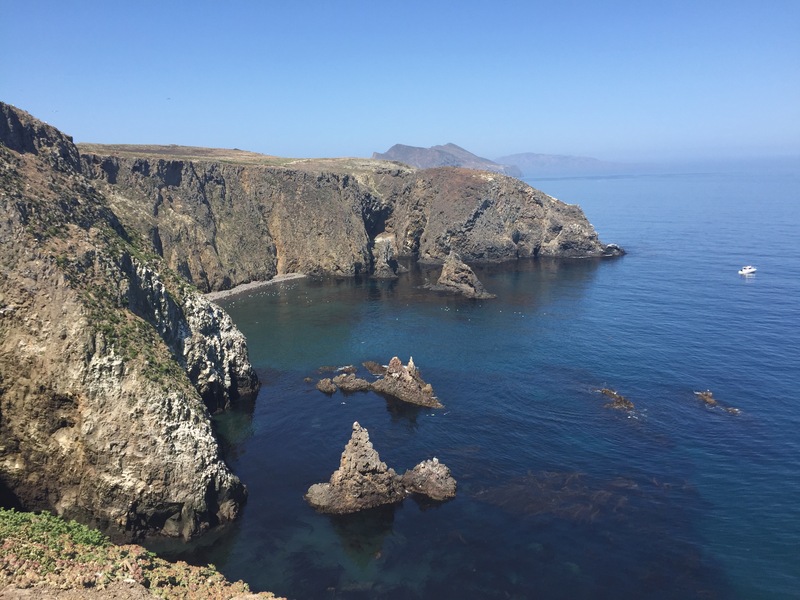 Made up of 5 major islands – Anacapa, Santa Cruz, Santa Rosa, San Miguel & Santa Barbara – Channel Islands is located off the coast of Ventura County in Southern California. The only way to get to this National Park is by boat. So hopefully you got some rich friends who can give you a ride or you’ll have to hop on a boat with Island Packers to get you there! We arrived at Oxnard Island Packers Harbor 45 minutes before our scheduled departure. You’ll need to head to their office to check in and pick up your ferry tickets. Once aboard, we spent the next 50 minutes enjoying the calm water and slow breeze. If you are lucky you’ll be able to see some wildlife on the way there. We were lucky enough to see a family of dolphins on our way there. It was sooo amazing! 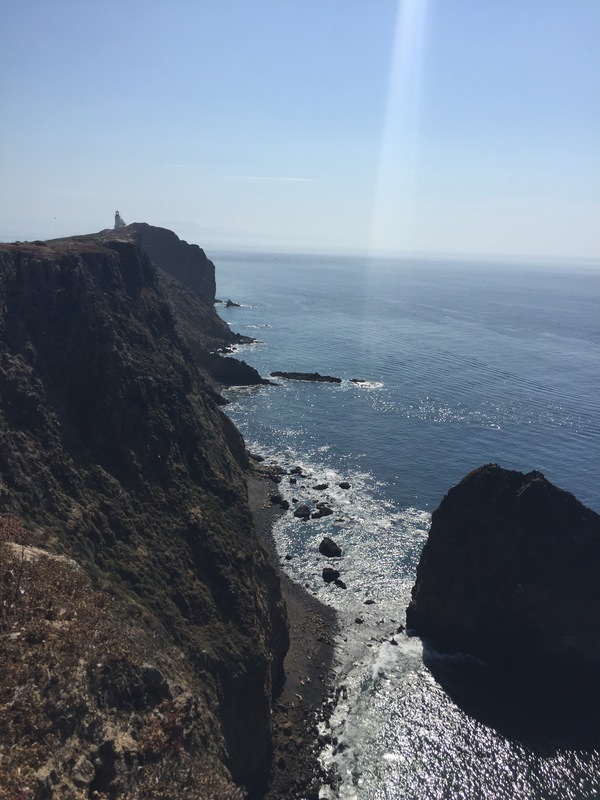 Right before you get to Anacapa, you’ll see the famous Arch Rock. If you look closely you’ll see an incredible amount of bird poop on top. After climbing a long flight of stairs, we made it to the top of the island. Follow along the only trail and you’ll reach the small Visitor Center a few minutes later. Despite the number of flying friends on the island we were still able to enjoy Anacapa. There are beautiful views all around the island. Lighthouse – .5 miles roundtrip to a historic lighthouse built in 1932. The fog horn and lighthouse are still active so you actually can’t get closer than this. Inspiration Point – 1.5 miles roundtrip to extraordinary views that should not be missed. If you have time, you can enjoy a swim in the ocean from the Landing Cove (where the boat docked). Although the island is less than 2 miles of trail, it was definitely worth experiencing. We were happy to have had the chance to check out the island and cross another National Park off our bucket list. We just need to find some friends with a boat so we can go island hopping so we can do some island burpeeing 😉. Only Anacapa and Santa Cruz Island are year round, please make sure you check ferry availability times. The views here look incredible, wow! but I already have slight ornithophobia. Hahaa. It would be incredibly difficult for me to get past all those seagulls. Beautiful photos of a beautiful place. Thanks for sharing. I’ve always wanted to explore these islands but I really don’t like birds that are anywhere near my personal space. Making a mental note to not go during seagull nesting season…. 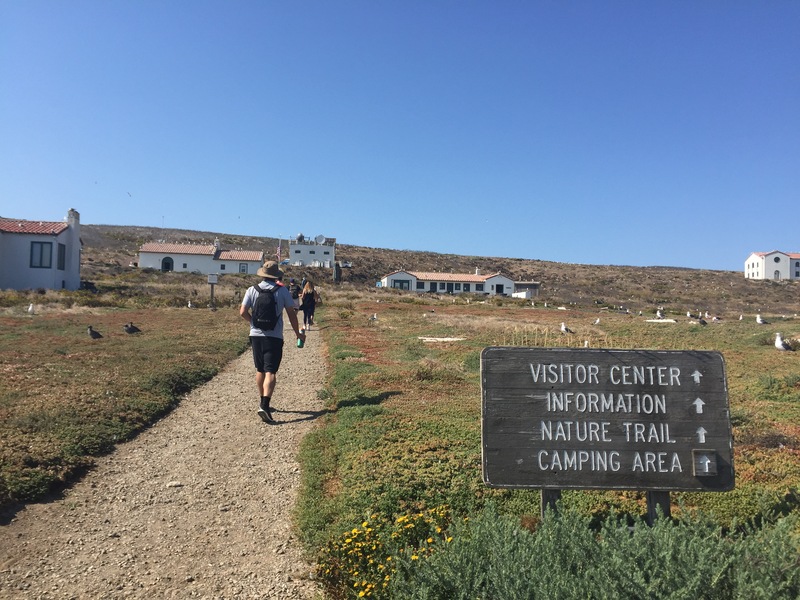 Thanks for your report on the trip to Anacapa. I have heard about the seagull issues there!! I have only been to Santa Cruz Island. I just did a solo camping trip there in July. Are you guys ever going to update this blog? ?